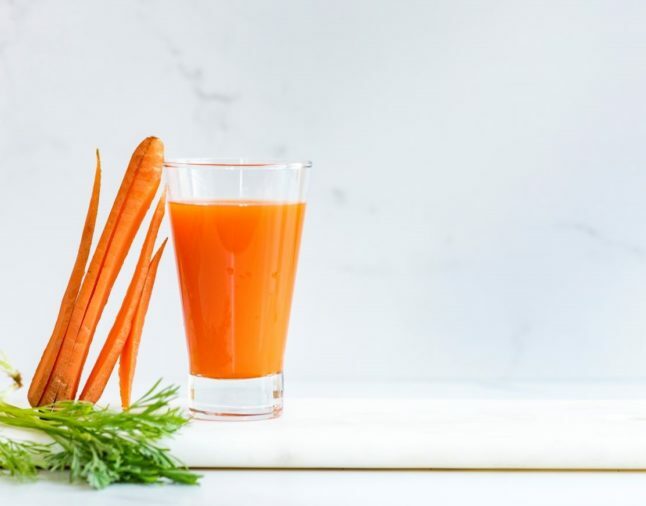 Rebooting better eating in the New Year and the need for a regular exercise regime don’t often come as a surprise to many aspiring health nuts. Getting into the rhythm of things doesn’t necessarily have to be your next big challenge, especially when your schedule starts to pick up and life-demands push personal priorities to the side. 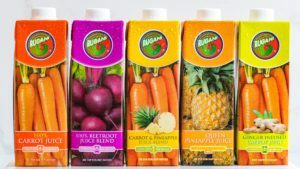 Rugani juice is one of the richest natural sources of beta-carotene on the South African market to date. 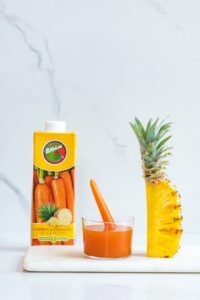 The world-first Rugani extraction process ruptures 95% of veggie cells, optimising the nutritional content of the juice. 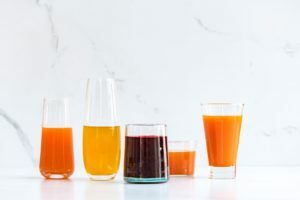 The process, along with the unparalleled freshness, makes Rugani juice a nutritionally superior product and a true nutraceutical to help kickstart your health resolutions without the fuss.